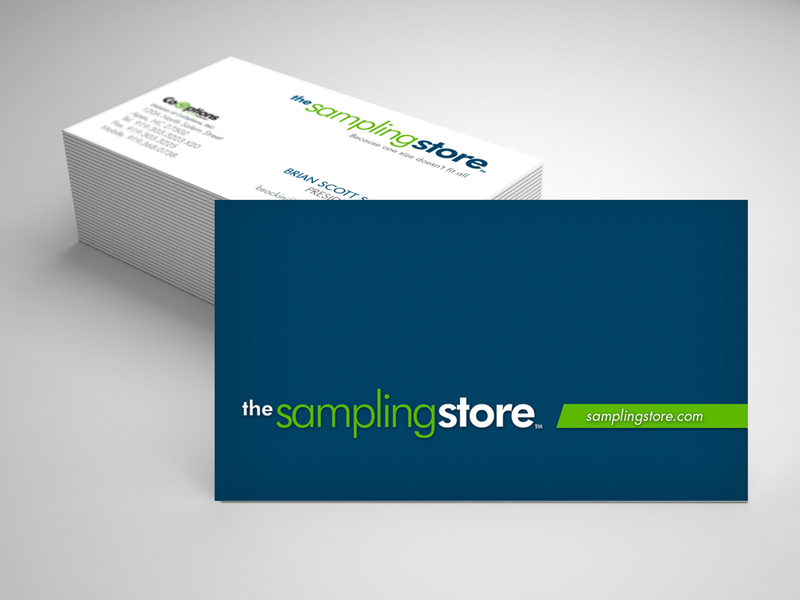 The Sampling Store – Design. Art. Photography. The Sampling Store is a company that offers product sampling options, from themed co-ops with major retail partners to custom targeted campaigns at touch points. 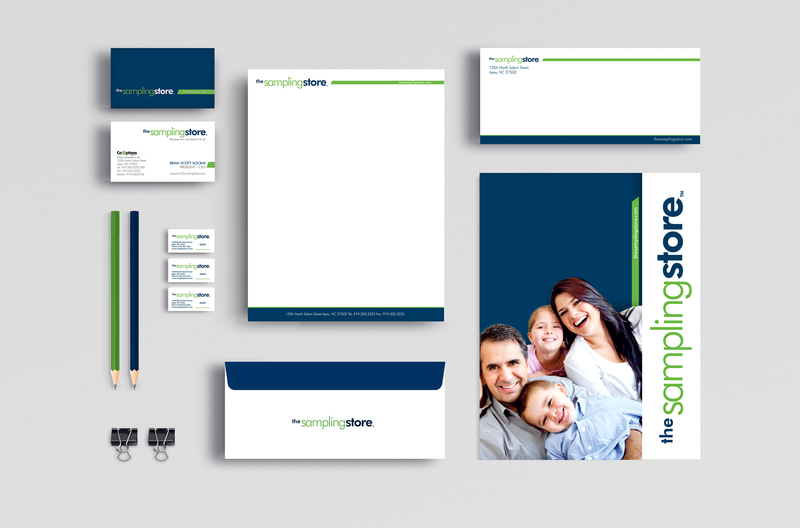 The Sampling Store needed a fresh image and brand identity.